Procaster, Dynamic Microphone from RODE. 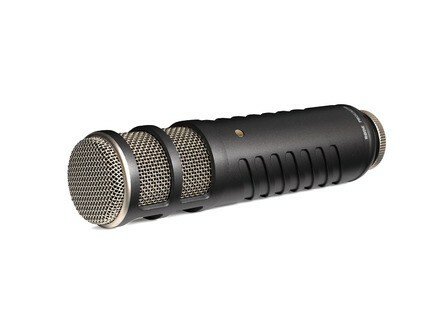 Dynamic microphone, sturdy, with a nice build quality and finish. Knowing that it is a destination radio microphone, I will speak as such. The microphone is perfect for capturing the voice spoke, he tone of RE 20 with a little roundness of the SM7B. 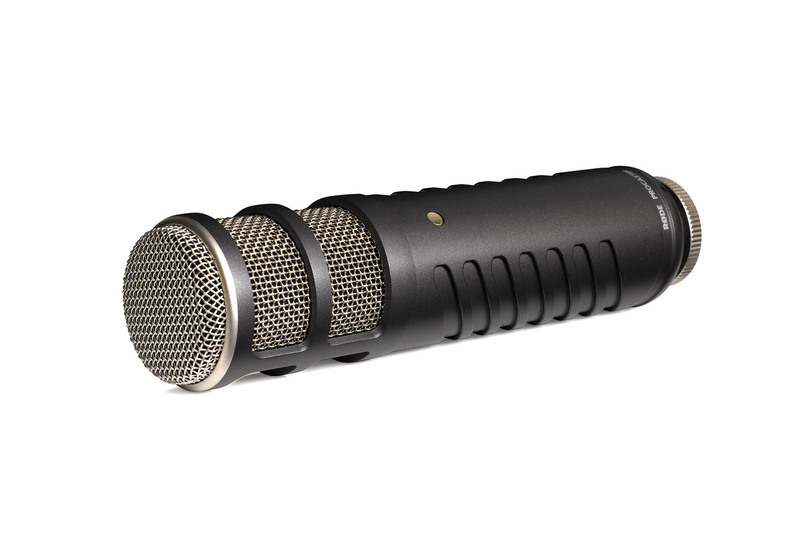 If you only have € 500, do not buy a microphone like "Electrovoice RE 27" behind without treatment, otherwise you will be very disappointed with the result. In the above config for 500 € you have a complete set-up, convenience and sound quality that will bring honor to your project.